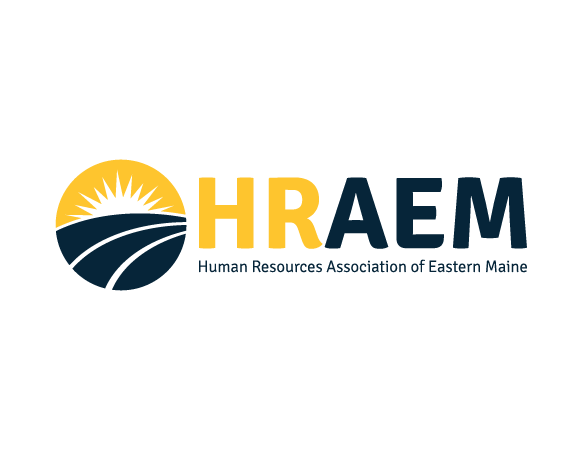 We are affiliated through the SHRM Maine State Council with the Diversity Hiring Coalition. The Diversity Hiring Coalition (DHC) has rapidly become the leading networking source for employers seeking to hire diverse candidates and for people of diverse backgrounds seeking employment in Maine. Created to provide leadership and resources that help Maine employers increase, support, and retain racial and ethnic diversity in the workplace, the DHC provides win/win opportunities for employers seeking a qualified, diverse workforce and people from diverse racial and ethnic groups who want to live, work, and raise families in Maine.